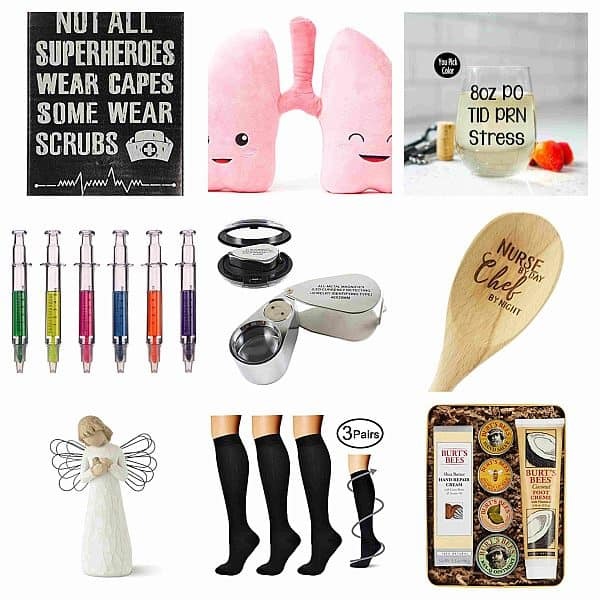 A baby is a blessing to the family, and even to the relatives and friends, and one way to celebrate the new life is through giving them presents that are useful especially to a newborn infant and a first time mum. 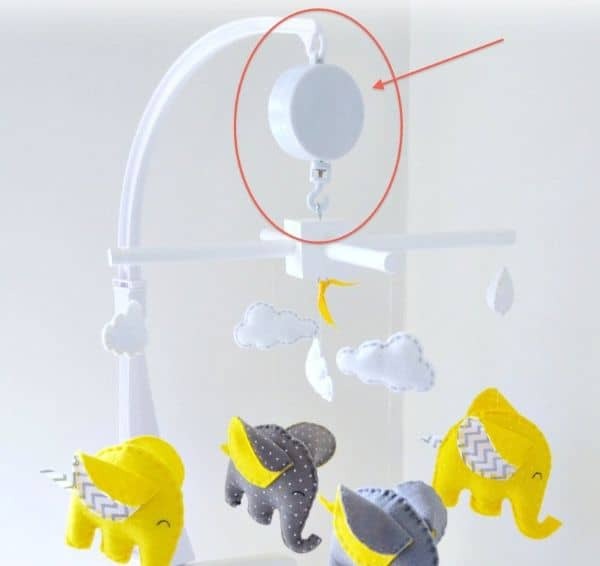 Gifting a baby may not be that hard because I don’t see them making a fuss, since he is just a tiny baby, he would not be able to communicate if it’s a yay or a nay, but the parents might be the meticulous one, so we made sure that this listing have their seal of approval. 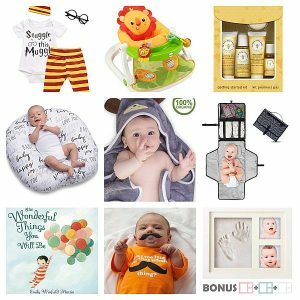 We’ve handpicked these gift ideas which are practical and uncomplicated for babies and parents to use. 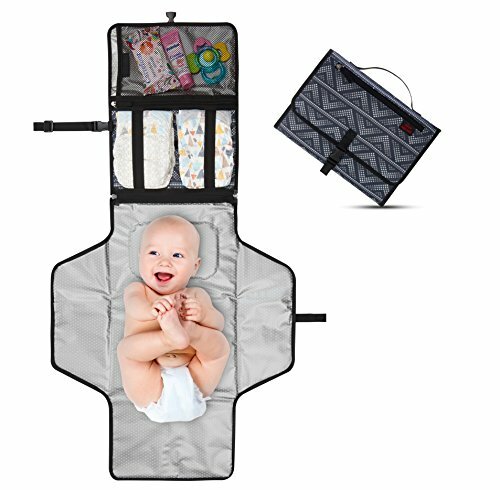 This portable diaper changing station makes diapering hassle-free, it also keeps the infant away from dirty surfaces. Give this to a mum who needs a little help when going to places or even in the mall, with mesh and zippered pockets this can hold wipes, creams and diapers all in one go. As it is still uncertain whether he will be in Slytherin or Gryffindor, for now let the baby be a simple muggle. 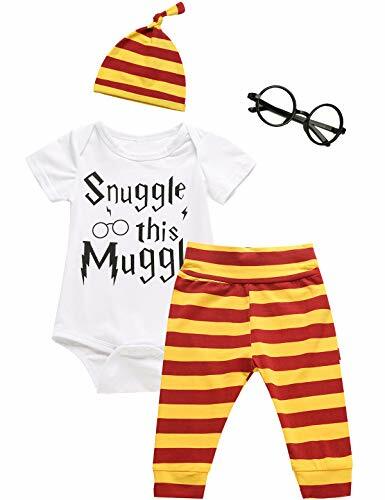 This novelty infant romper is a cute gift that the baby can use on a daily basis or to special occasions, since it’s lightweight and breathable, it’s comfortable for the baby to wear. A photo and mold frame that will be cherished forever, this hand/footprint kit captures the important memories of the baby. 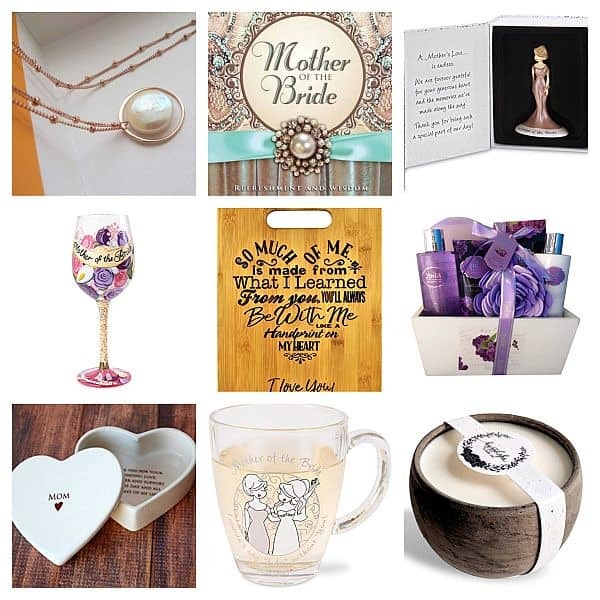 Any parent would always want to have a remembrance of the time when their baby were just a few days or months old, a precious imprint for the little one. A perfect bunk for the baby to do his/her kicks and coos that will keep him/her safe during the times that he’s awake. 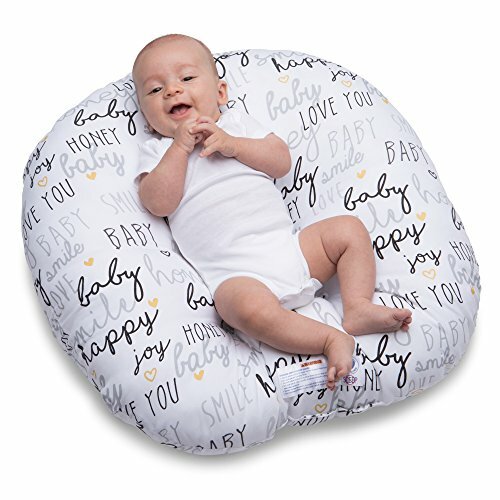 It’s like a nest that cradles the newborn baby, give this as a gift so that mum can lounge around and talk to her infant, it’s a mum and child bonding that we all want. We all know that babies sleep most of the time, and keeping them warm is a must as they are still adjusting from our temperature. Made of minky fabric to keep the newborn warm, this handcrafted blanket can be personalized, perfect for gifting. 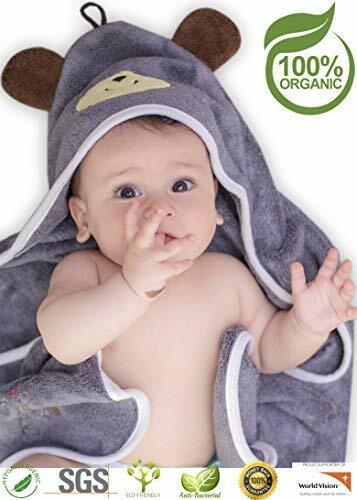 The softest and durable hooded towel to dry and keep the infant warm without scratching his delicate and sensitive skin. It’s hypoallergenic and has antibacterial properties to lessen the worries of mums who are very keen on what they use on their child. A complete set of getting starter kit for parents to use on their newborn tot. 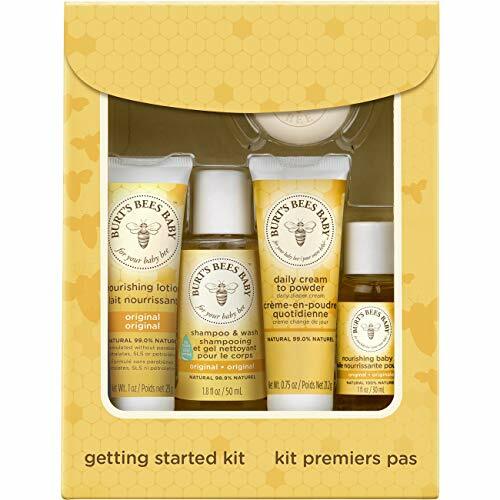 Burt Bee’s is a company known for their skin care products and it’s only reasonable to have this as your gift as these baby essentials are clinically proven to be safe, effective and non-irritating to nurture newborn skin. 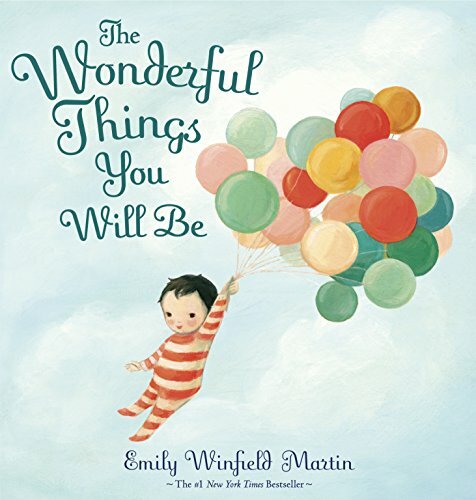 Hand this inspirational rhythmic rhyme of a book to a parent so they can read this to their infants, even if babies aren’t talking yet, they can already be familiar with sounds. Ever heard of playing music like Mozart or lullabies, as infants usually respond to the sound? Well, reading them books give them the same effect, it’s never too early to tell them stories even if they are still little ones. An infant’s life just fly by, and before you know it, he’s already sitting up or crawling, ready to walk. So it would be a good idea to prepare and have the tools ready once the little one becomes more active, this portable upright seat provides comfort and support for the cutest tot! We recommend this pacifier should the parents need a good chuckle. I know how tiring parenthood can be and we all need to have a good laugh once in a while. 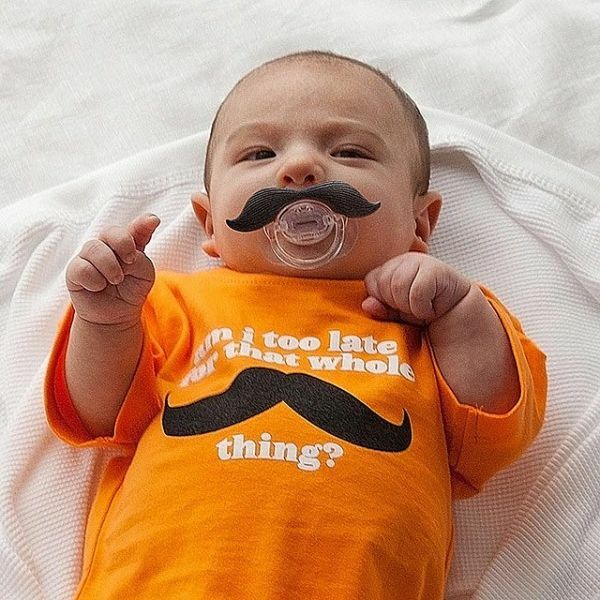 This pacifier can turn the baby into mister suave and it’s also a good idea to take a photo of him as a fun memorabilia. Made of pure organic cotton, this head shaping pillow prevents and corrects flat head syndrome. 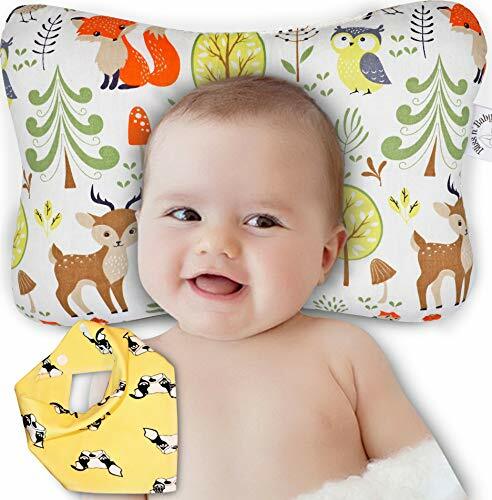 Hypoallergenic and free of toxins, so it’s safe for babies to use; give this as a gift or include it in a gift set, and surprise the first time parents. 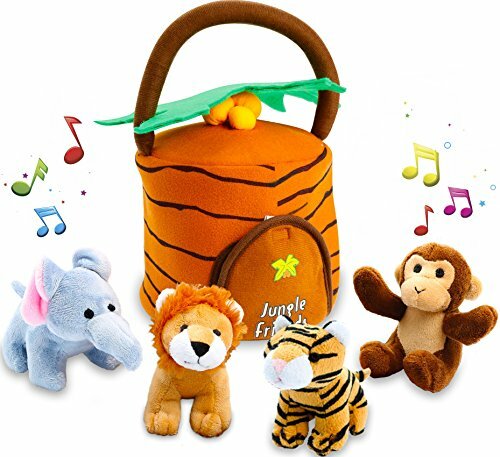 A stuffed monkey, lion, tiger and elephant is the basic mix of jungle animals, the plush tree completes this set of a wild adventure for the baby. 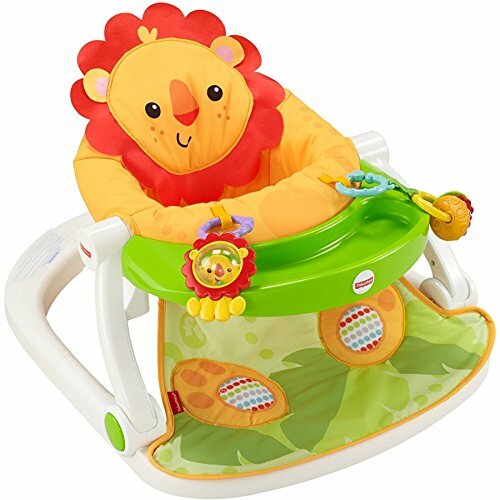 Let the baby cuddle and squeeze these animal toys for an imaginative play while he is younger. It will develop his creative and motor skills early on. Even though he can’t read yet, it’s good to start him young when it comes to praying. Parents would love to read some short prayers to their little one to introduce faith to him even as an infant. 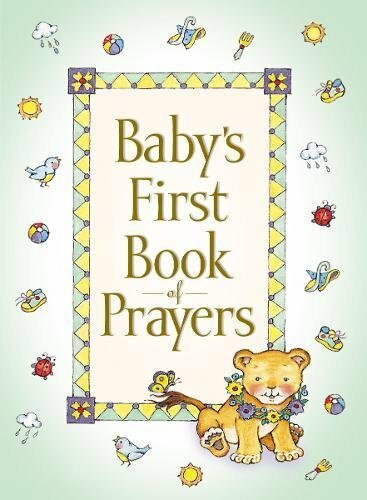 As the baby grows up and starts to read, he can then use it as his prayer book for protection and blessings. 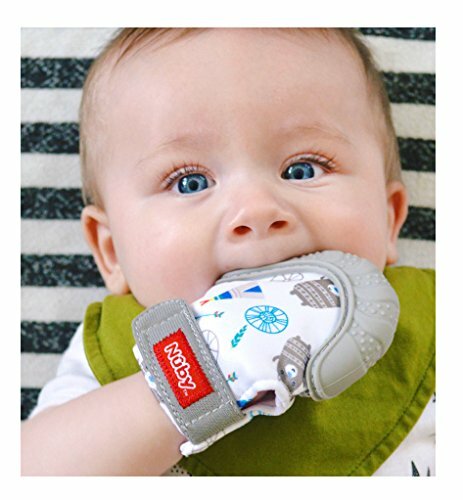 Teething can be annoying for babies and they may cry a lot due to pain, so this teething mitten features a silicone surface that helps relieve sore gums and is hygienic whenever they try to put their hand on their mouth. 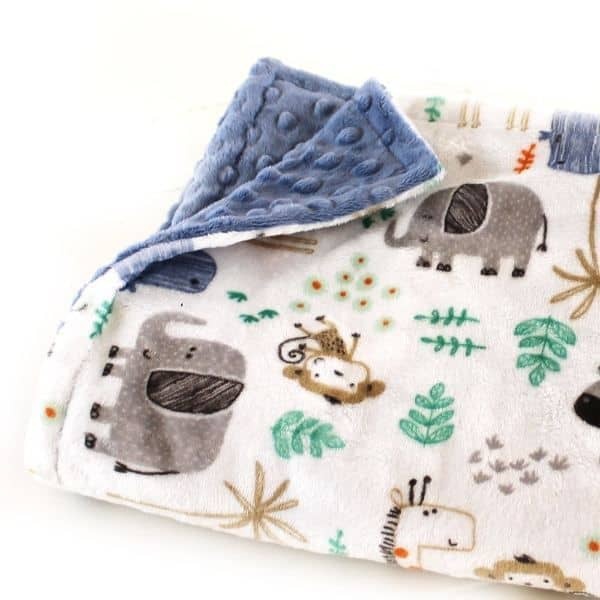 It is machine washable, easy to clean and BPA free, now that’s a beneficial gift for baby! 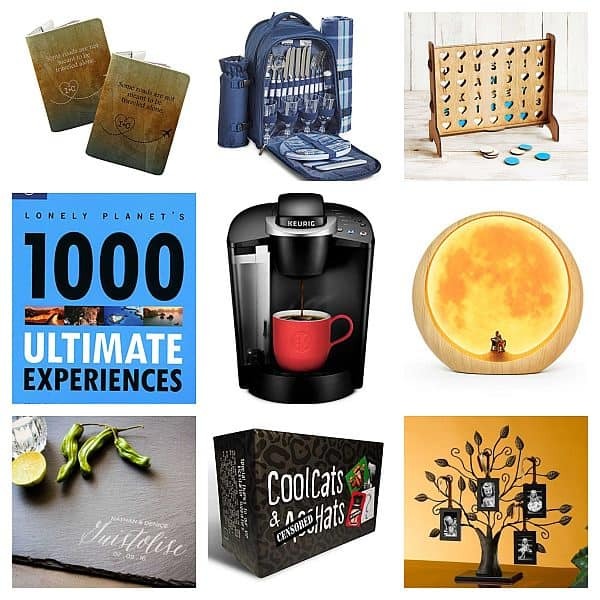 As I have mentioned earlier, gifting an infant is not a hard chore as they are still unable to express their likes and dislikes, but then again most gifts here would be piloted by the parents so it’s really a great idea to give them things that are handy and convenient. The item that I personally like is the hooded towel listed at number 6, it is simple but you’ll get a lot of use out of it, believe me! My son still uses his hooded towel from when he was a newborn up until now. It has maintained its softness and durability so I really got my money’s worth. So until next time, ciao for now!